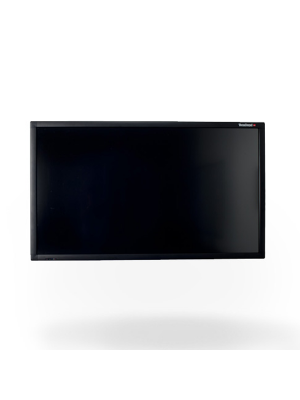 3M MicroTouch M1700SS Screen is the perfect tool to communicate with a close audience interactively. It is a touchscreen monitor display that functions as an augmented source of controlling one’s computer; with this in the office clients can collaborate productively. The 3M MI700SS is a 17” touchscreen display that comes integrated with a range of qualities. Its 1280 x 1080 resolution, 800 contrast ratio and 16.2 million color display are specifications that are all true marks of quality. Moreover, its 270 cd/m2 brightness and a viewing angle of 80o mean that it is visible at a number of positions and ambient lighting conditions. The M1700SS is quick to respond to touch; it has a 5.4ms touch response time and only 9ms video response time. Apart from these fine qualities, this touchscreen is made up of a single layer of quality glass. It transmits light in a more efficient way than other screens in its market, ensuring a better view. Furthermore, it is not damaged by UV light and also free of the appearance of Newton rings on the display. The protective coating infused inside the screen itself keeps it smooth and free of scratches; 3M offers a 3 year warranty on this screen for an unlimited amount of touches. 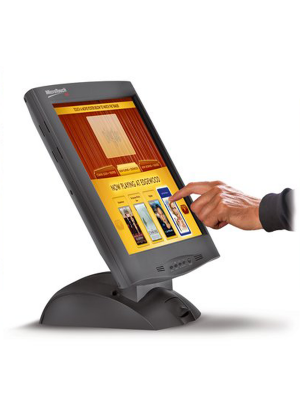 Customers can use this 3M MicroTouch Screen in a variety of scenarios. One of its most suitable application is that in public spaces. It is an excellent platform for Points of Sales, Points of Information, ATMs etc owing to its wear-resistant screen and interactive ability. M1700SS can be conveniently connected to any computer using its serial port. Offices can also utilize this usable product in meetings and presentations. The 3M Micro Touchscreen is an ideal choice for environment where a purpose built touchscreen is needed. The M1700SS provides the best user experience and features a precise and accurate touchscreen that is scratch resistant. This Touchscreen Display is most suitable for POS, ATMs, Information centers, etc. The M1700SS Interactive Touchscreen Display comes packed with the latest features whilst being a highly affordable alternative. 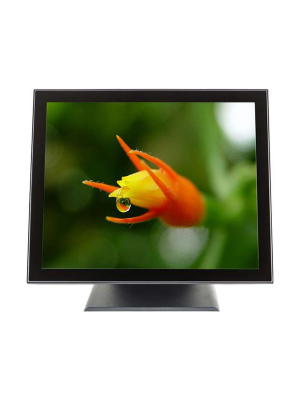 The 3M Interactive Micro – Touchscreen Display is an ideal choice for any user. It has a compact and efficient design that assists the Touchscreen in providing the ultimate user experience. Q. Does M1700SS touchscreen display come supported with a warranty program? Q. What are the exact power requirements of M1700SS display? Q. 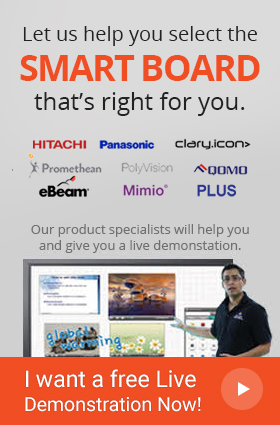 What are the operating systems that are compatible with M1700SS Touchscreen? 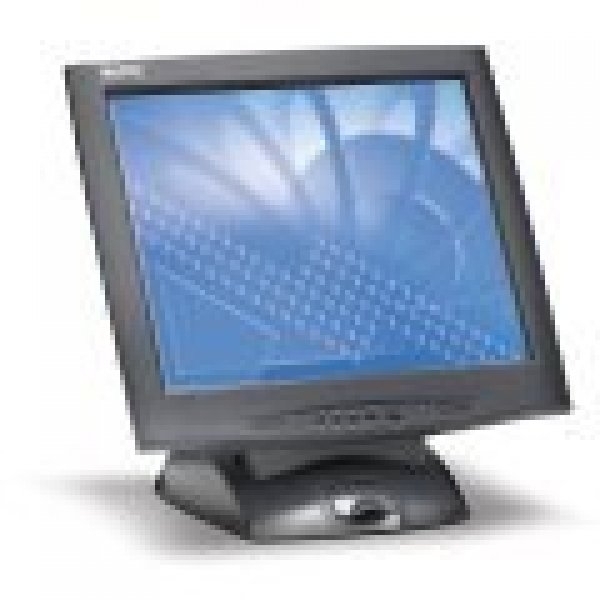 A. M1700SS touchscreen is compatible with almost all the contemporary operating systems such as Windows, Mac, Linux, etc. Q. Does this Interactive Touchscreen come with a built – in speaker and camera? Q. Which technology is being used in M1700SS Touchscreen Display? A. The 3M touchscreen comes backed with a LCD TFT display that’s guaranteed to provide users with great visual results.